Melbourne's first fixture of the season. 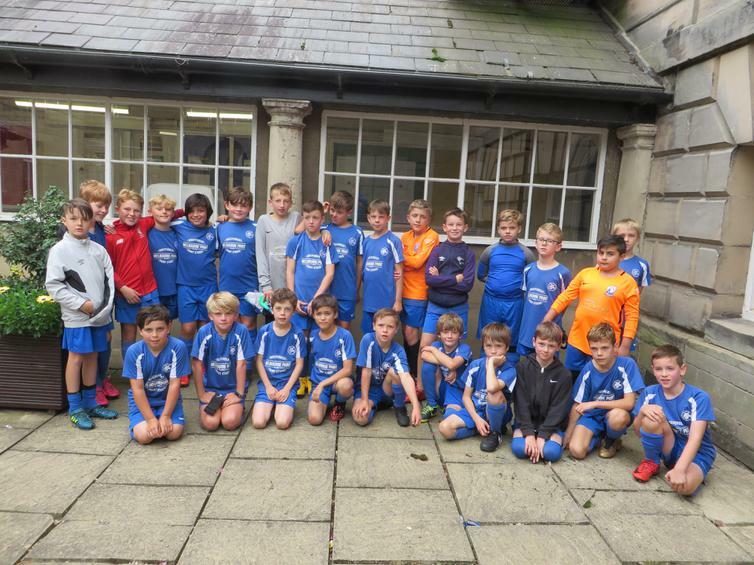 Three of our boys' football teams took part in friendly matches at Foremarke Hall on Saturday 15th September. Children from years 5 and 6 participated in three games. Although the results were not in our favour, all the children played really well and enjoyed the afternoon.